It’s been noted that just as in Watchmen, a few real-life people have been turning up in Doomsday Clock, the unauthorised sequel to Watchmen by Geoff Johns and Gary Frank, currently being published by DC Comics. 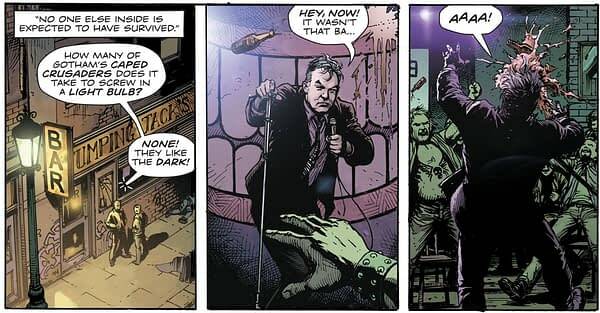 In tomorrow’s Doomsday Clock #3 that includes British stand-up comedian Stewart Lee. Performing bad jokes in a comedy store in Gotham. It’s a peculiar choice for the book — Lee is unknown to most of the American audience for Doomsday Clock, and frankly a fair-sized chunk of the British audience as well, probably. However, with a body of work including On The Hour, Fist of Fun, This Morning With Richard Not Judy, Jerry Springer The Opera, Stewart Lee’s Comedy Vehicle and plenty of memorable stand-up tours, he has the respect and plaudits of his comedy peers denied most. He’s also a comic book reader and fan. 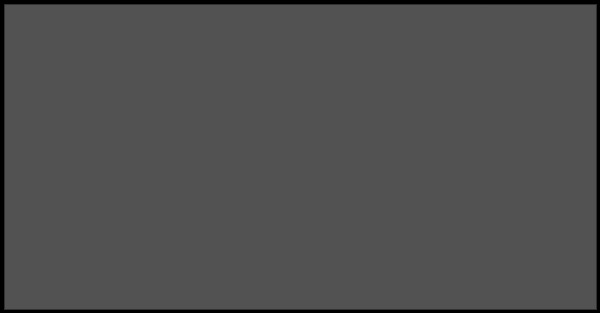 And has worked with Alan Moore extensively, interviewing him for TV and radio, working on Moore’s magazine Dodgem Logic and basically hanging out quite a bit. There’s a lot of mutual respect going on. Lee is also didactical about the way his imagery is used, refusing to do commercials, and pouring scorn on those who do. There is no way he would have agreed for his likeness use for about, ooh, several different reasons. But I am told, in Doomsday Clock #3, published by DC Comics tomorrow, there he is. Telling bad jokes about superheroes. UPDATE: Here is the scene in question. Including getting bottled. I reached out to his agent for comment earlier today, and will run any response we get. Until then, here’s a little reminder of the man — and some of his conversations with Alan Moore.